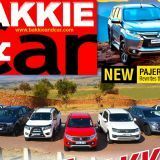 The world's only bakkie magazine Bakkie & Car is dedicated to the South African bakkie, car and recreational vehicle buyer and enthusiast and devoted to a very specific motoring niche that exclusively represents one-third of the South African new vehicle market. 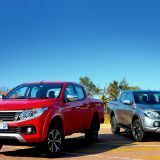 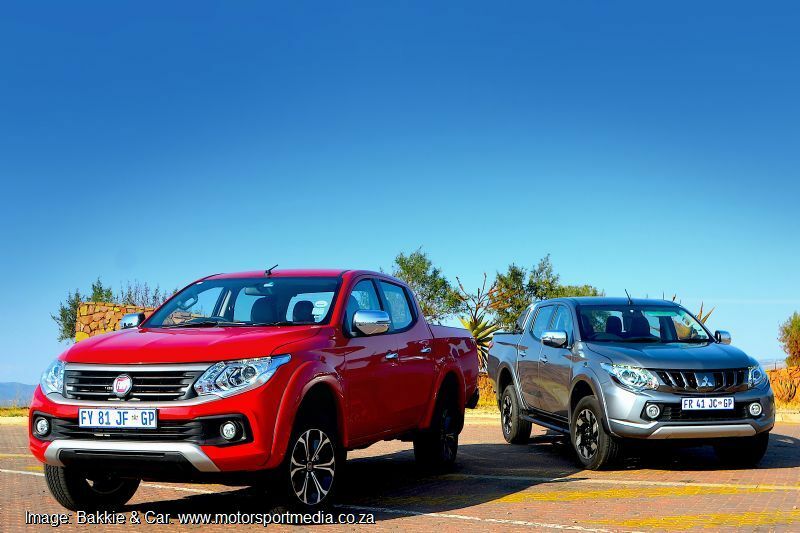 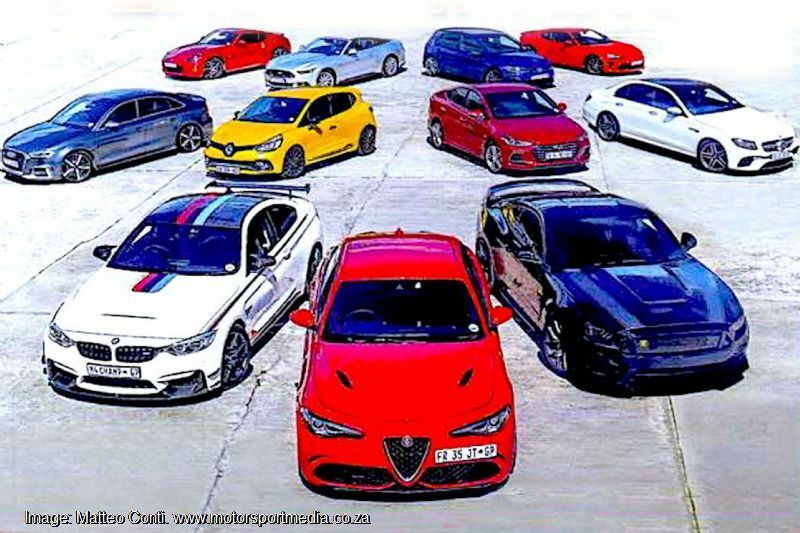 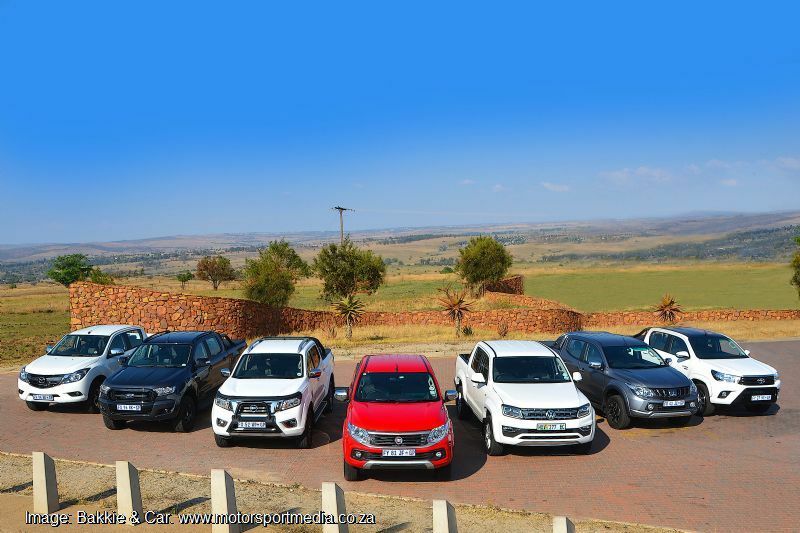 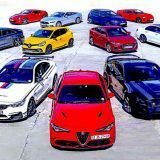 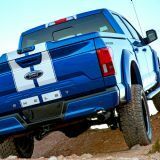 Bakkie & Car’s specialised, popular and much appreciated pages offer a compelling source of focussed pickup, car and leisure motoring news and information to an appreciative, vibrant and well versed audience. 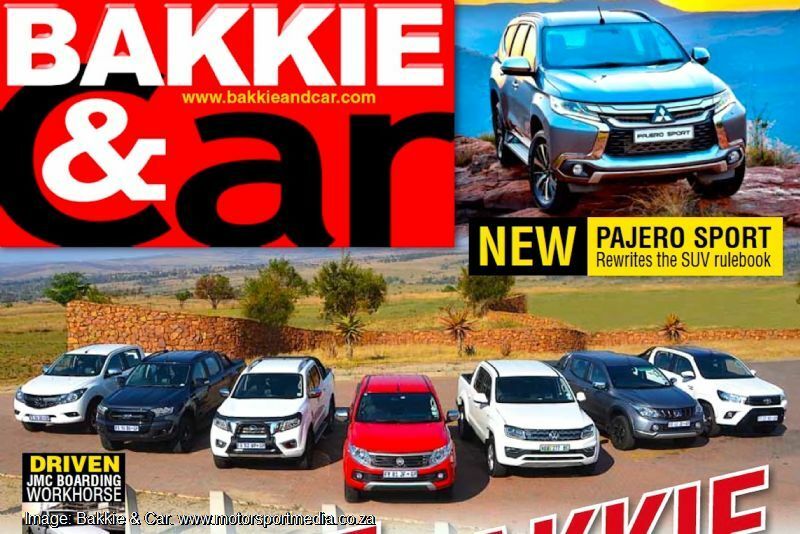 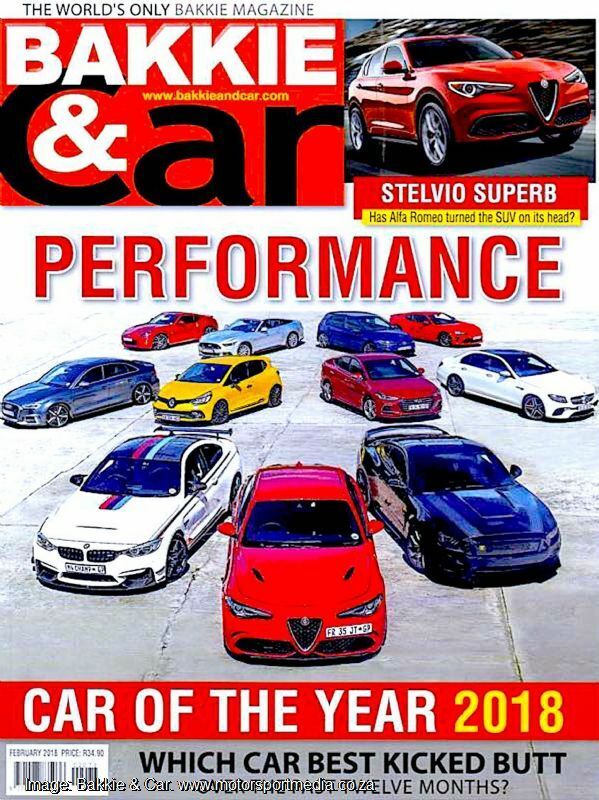 An alternate-monthly title, Bakkie & Car’s scope takes in leisure bakkies that represent the heart of the title across to double cabs and sport activity vehicles on the other side, as well as cars and general motoring and motorsport news, features, road tests and much more every issue. 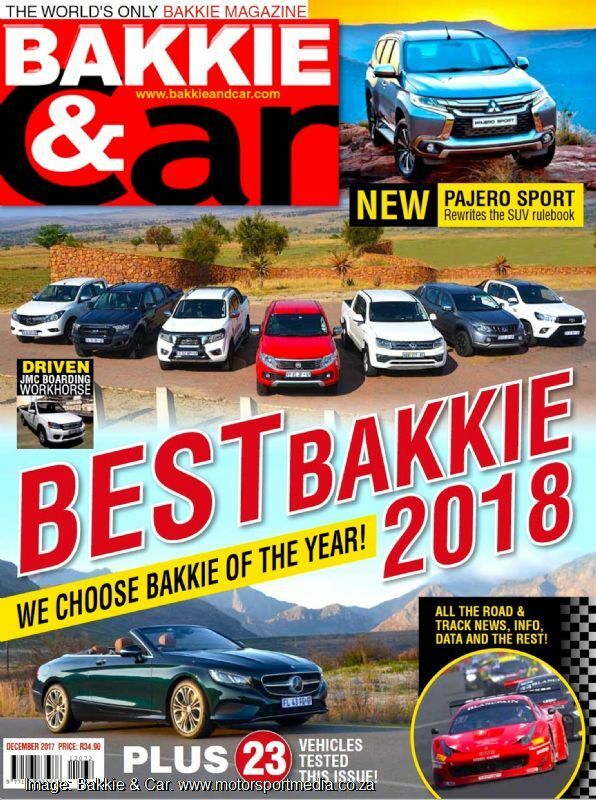 Bakkie & Car is a highly specialised title that sells over 6000 copies off an 8000 print order (ABC Quarter 2 2013) and Bakkie & Car is ready to offer very special rates to advertisers keen to share in exploiting that growth.